Direxion is bolstering its already expansive line of leveraged and inverse exchange-traded funds (ETFs) with four new products that reflect the most recent changes to the Global Industry Classification Standard (GICS®) sector changes. 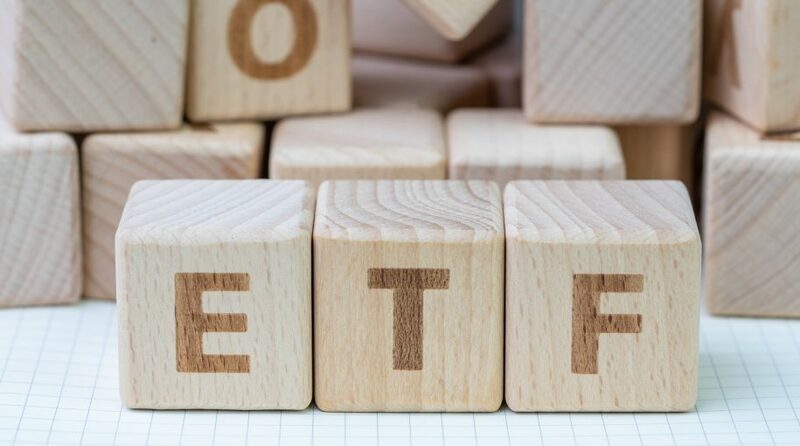 The new ETFs will offer savvy investors exposure to the existing Consumer Staples sector and to the Consumer Discretionary sector, updated by S&P Dow Jones in September 2018. Under the new GICS structure, the Telecommunication Services sector expanded to include telecommunication companies, and select companies from the Consumer Discretionary and Information Technology sectors, and was renamed Communication Services. Consumer Discretionary, which no longer includes media and entertainment companies, continues to primarily offer exposure to retailers, including Amazon and Home Depot. This sector remains an attractive option for growth investors with its continued exposure to stocks with relatively high expected earnings and sales growth. 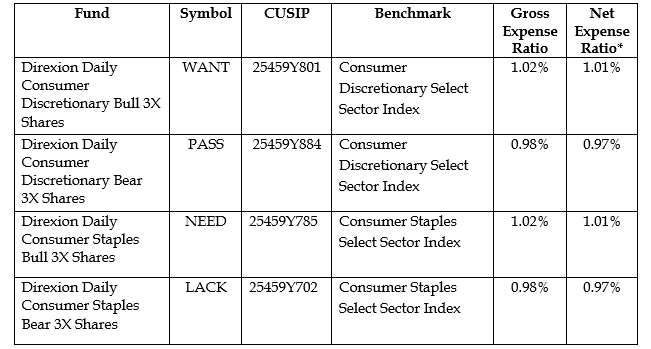 Consumer Staples, on the other hand, retains a greater orientation toward value stocks with exposure to companies considered to be more essential to daily living, such as Procter & Gamble and Coca-Cola. “The retail-oriented WANT and PASS allow traders to take bold positions on consumer discretionary stocks, while NEED and LACK will do the same for those looking for leveraged trades on today’s consumer staples stocks,” said David Mazza, Managing Director and Head of Product at Direxion.